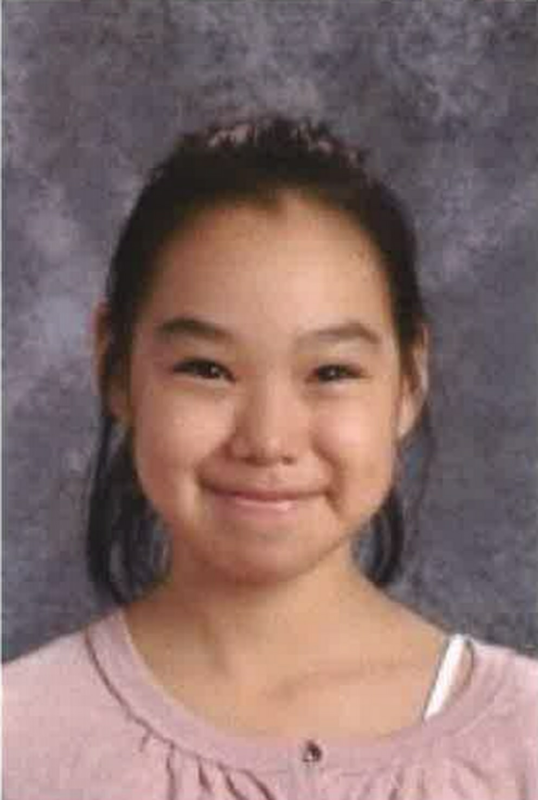 Authorities say they are shifting focus to investigate a possible crime in the disappearance of 10-year-old Ashley Johnson-Barr, missing for a week in the Northwest Arctic city of Kotzebue. The news announced Thursday morning by Alaska State Troopers changes the tenor of a massive search that's covered nearly 10 square miles and involved more than 1,000 hours of time from a mix of FBI, troopers, local police and an armada of civilian volunteers. Troopers Lt. Dave Hanson issued a statement Thursday: "Given the length of time that Ashley has been missing and the exhaustive efforts that have yet to result in her being found and reunited with family, as of this morning, we are shifting our focus towards the ongoing law enforcement investigation, including whether criminal activity may have been involved in her disappearance." Search-and-rescue operations will continue in coastal areas and at water access points, troopers say. But they are ramping up calls for the public's help as law enforcement pursues leads and follows up on tips. Tips from the Kotzebue area can be called or texted to 907-995-3890. People outside Kotzebue can call 907-451-5100, and reference case number AK18064447. "Again, we are confident that someone in this community knows what happened to Ashley and needs to come forward and share that information with us," Hanson said. Johnson-Barr was reported missing after she was seen heading home from Rainbow Park playground around 5:30 or 6 p.m. Sept. 6 but never arrived. Her phone was found in the street near the NANA Regional Corp. building, which is in the opposite direction. The shift in focus announced Thursday doesn't necessarily mean authorities have determined something criminal happened, Alaska Department of Public Safety spokesman Jonathon Taylor said. "We're still pursuing all aspects of the investigation and trying to determine the circumstances around her disappearance," Taylor said. "There may have been criminal activity, there may not have been." It's also possible that Johnson-Barr's disappearance is the result of "a tragic accident," he said. Searchers and law enforcement have knocked on doors throughout the city of 3,500 residents that's a hub for the region. 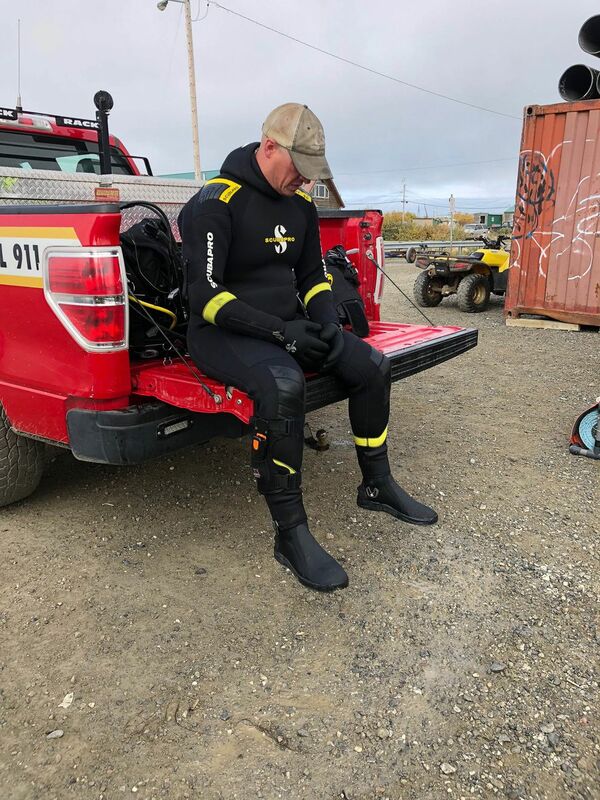 Dive teams and aircraft have searched the waters of Kotzebue Sound, Swan Lake and Kotzebue Lagoon. The search includes 17 FBI agents — some from the Lower 48 — as well as 10 troopers, three Kotzebue police officers and a village public safety officer. Dozens of civilian volunteers got time off work to help. Some put off the fall caribou hunt to look for Johnson-Barr. People in neighboring villages of Buckland, Kivalina and Noatak are also knocking on doors there, according to Kotzebue resident Maija Lukin. People around the region, in other states and even other countries have stopped and prayed for the girl every evening at 5:30 since last weekend, Lukin said. About 150 people gathered Wednesday evening for a walk to Rainbow Park to pray and sing and support Josie Johnson and Walter "Scotty" Barr, the girl's parents. 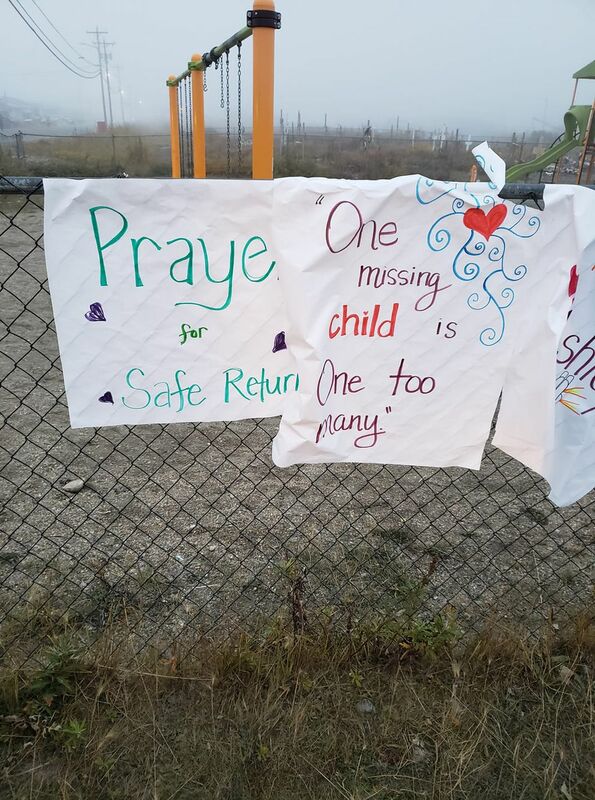 "We all think that, if this was our child, we would be there," said Kookie Ito, a Kotzebue resident who helped organize the walk. Scotty Barr said in a text message that the family was thankful for all the help from local, state, and federal agencies, volunteers, surrounding communities, and companies and organization that helped support the family during their time of need. A candlelight vigil was planned for Thursday night. Reporter Laurel Andrews contributed to this story.